Founded in 1971, Mushtaq Sweets is one of the UK's oldest Asian sweet and savoury manufacturers. Based in Birmingham, the family business recently celebrated 40 years of successful business. 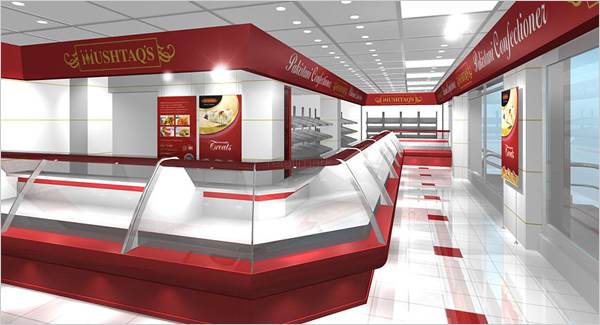 We worked with the directors of the business on a number of key projects - including store concept design, franchise modeling and due diligence, product development and brand strategy. 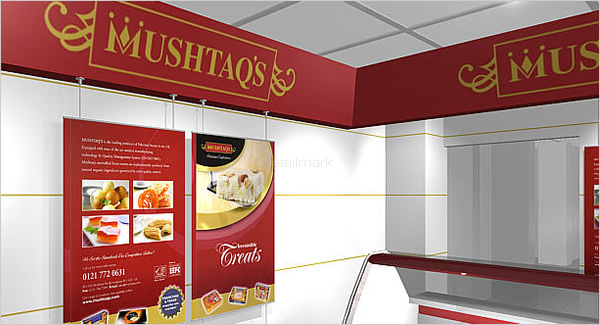 Mushtaq Sweets has since opened a number of locations in the Midlands and is widely regarded as one of the largest ethnic food manufacturers in the country.